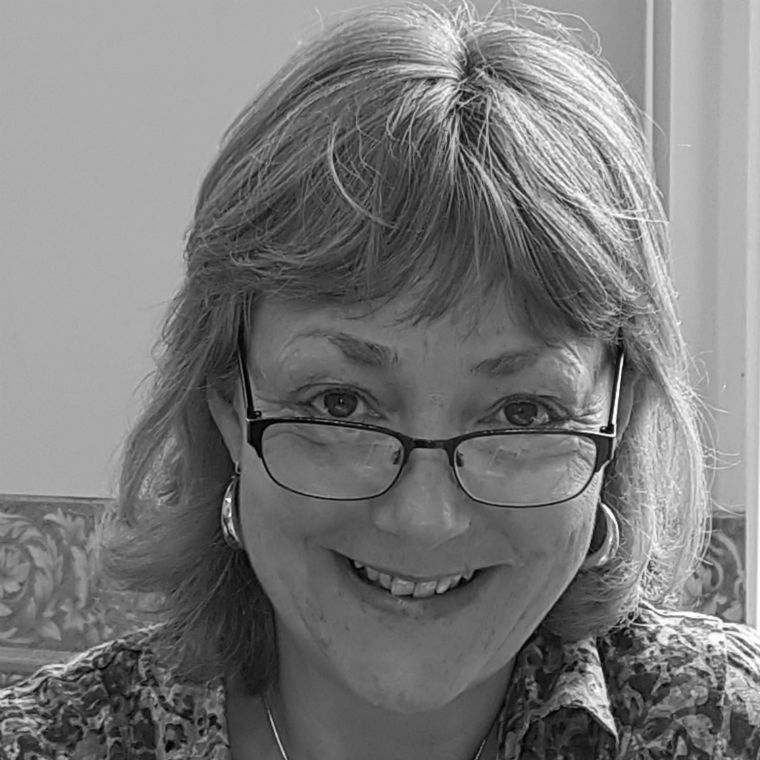 Sarah Clay is a qualified, experienced trainer and consultant with expertise in training and facilitation of managers, staff and volunteers, organisational strategic development, anti-discriminatory practice, senior staff mentoring, action research and project evaluation. Over the past 29 years she has worked in and with a broad range of community, youth and social care organisations within the statutory, voluntary and independent sectors. Since 2002 Sarah has worked as a training consultant for a range of large and small companies. She regularly delivers training programmes to social work, supported housing and youth work staff/managers as well as volunteers and individuals returning to employment. She is an associate trainer with a large national Children’s Charity delivering a broad range of training to managers and staff including: Supervision Skills, Effective Recording Practice, Equality & Diversity and Safeguarding. During 2012-14 she worked as a part time Further Education Lecturer teaching on an Access Course and Enrichment programme and received an outstanding grade for her teaching. Sarah has been part of Central’s Social Care team delivering large scale programmes related to community care for a number of years. This has included numerous programmes providing core skills in person-centred, outcomes focussed assessment and care/support planning, most recently as part of the implementation of the Care Act 2014in several authorities. Enabling delegates to gain a working knowledge of social care legislation has been an important aspect of programmes. She has also been involved in improving the learning opportunities for parents of adopted children and delivering training programmes for supported housing staff who work with young people and community interpreters. When facilitating learning, Sarah uses her counselling/mediation skills to listen to delegates, promote discussion within the training room and challenge when necessary, always with a view to supporting them in their professional development. Her experience of delivering a wide range of nationally and locally accredited courses influences her robust approach to all training commissions including a clear focus on the achievement and assessment of specified learning outcomes. In 2014 Sarah became a volunteer Dementia Friend Champion. She also brings an understanding of adult social care from the perspective of a carer of an elderly relative.